A refreshing, light alcohol, bubbly sake to start your evenings with. 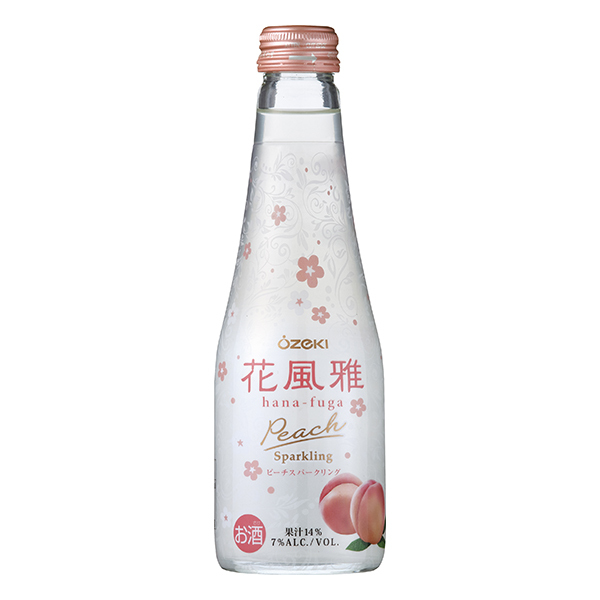 This sparkling sake has a sweet and peachy flavor. It is excellent as an aperitif and dessert sake. Net Content| ปริมาตรสุทธิ : 250 ml. | 250 มล.